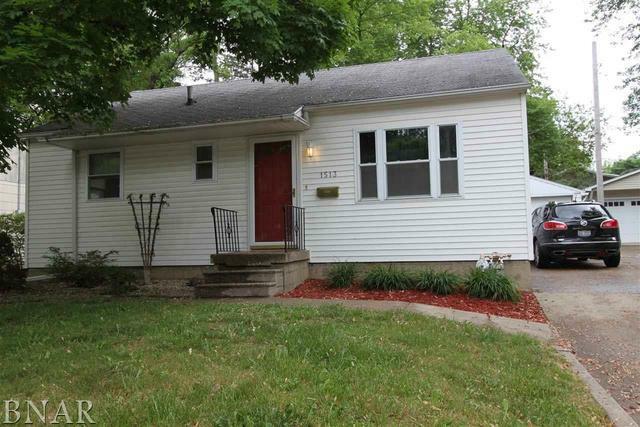 Nicely located-clean-cute home with some fresh paint, newer kitchen appliances and central AC. Lots of wood flooring/all flooring in good condition. Full usable basement, fenced yard and covered patio. Move-in ready!